This recipe is from The Archive under The Spoon Mage™ Explains. Do you have a favorite brand of hummus or do you enjoy it at one particular restaurant because they make it so perfectly? You don’t have to go out – make it yourself. Once you have mastered hummus basics, check out the ideas below the recipe to take your hummus beyond the ordinary. Enjoy it often – it’s good for you. I love to dip carrots, radishes, and cucumbers in my hummus. Or try it on sandwiches as a replacement for mayo. ps – It’s not cheating to use canned garbanzo beans. It’s just easy. 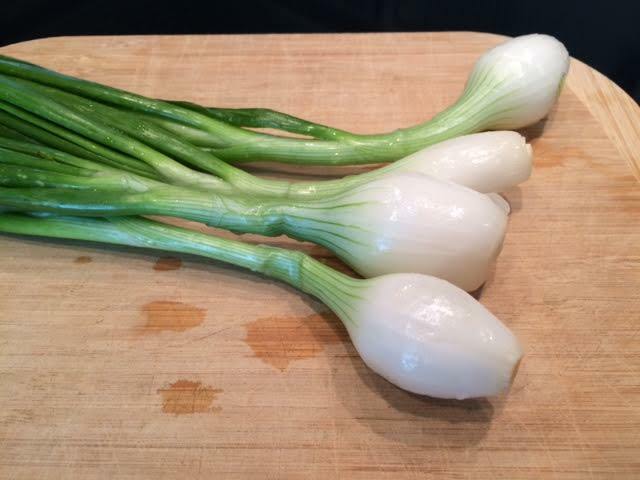 Sweet bulb onions look a little bit like green onions and scallions except for one thing – instead of a straight line from green to white or only a very small bulb, bulb onions have an obvious ping pong ball sized bulb at the end. Scallions, also called green onions, are harvested before the bulb starts to form. Bulb onions are picked after the bulbs are the size seen in the pic on the left. 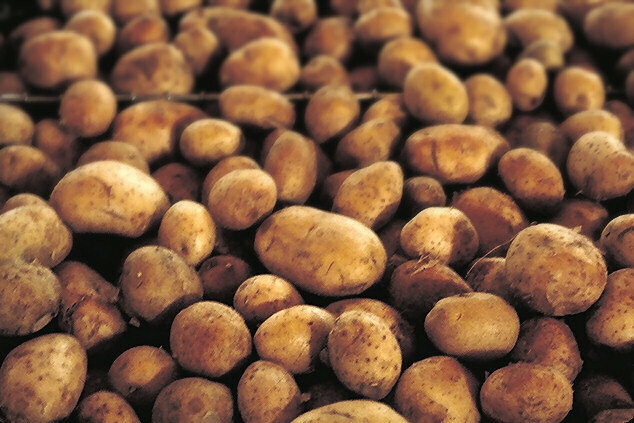 Don’t pass on the potatoes because you are not quite sure if they are healthy or how to bake them. A mindfully confident home cook should be wise in the way of the spud. Bok choy is a type of Chinese cabbage with dark leaves attached to a base that looks rather like celery. 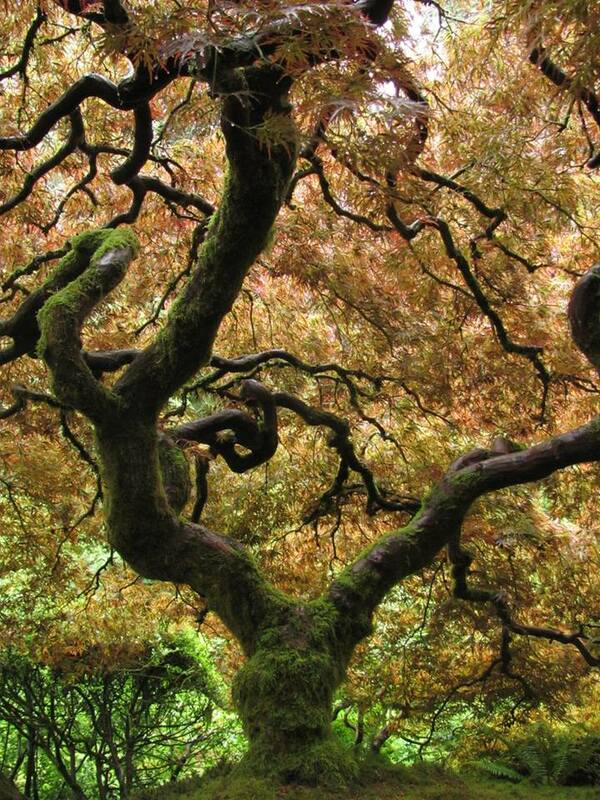 It comes in a number of varieties. 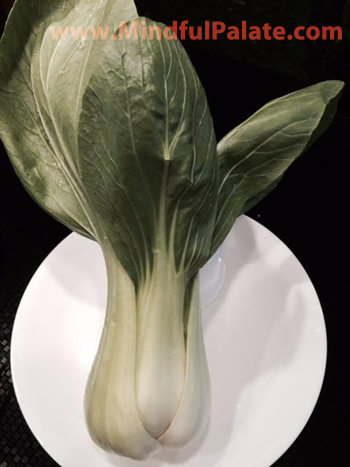 Baby bok choy is a variety that I particularly love, one that is available at many grocery stores. To see all the wonderful varieties of bok choy, take a tour of an Asian grocery store. 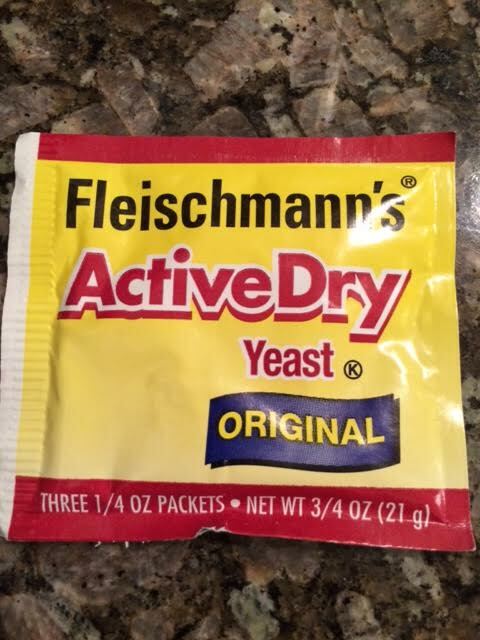 Ask questions if you are unsure of flavors and use. Bok choy is delicious, easy to cook, wonderful in stir fries or sautés, low in calories, and very good for you. These are my two favorite ways to roast garlic. 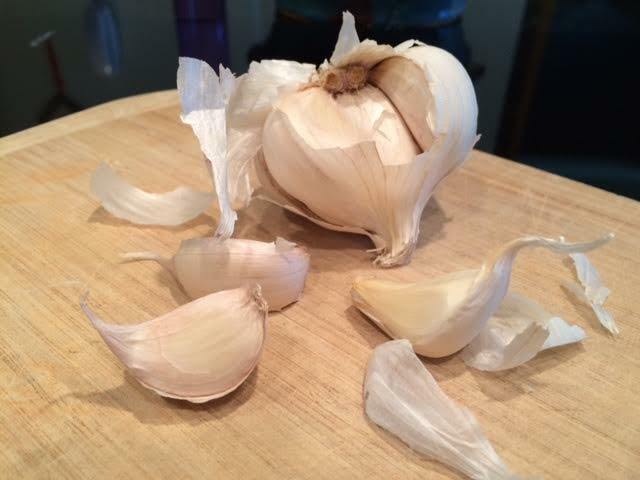 The first creates beautifully aromatic individual cloves of garlic that are intended to be consumed whole. Before you bake that loaf of bread, let’s stop a moment and discuss the temperature. I don’t mean how hot it is outside, I mean the right temperature of the liquids used to activate yeast so that your bread and rolls rise high and light. I always listen to her. 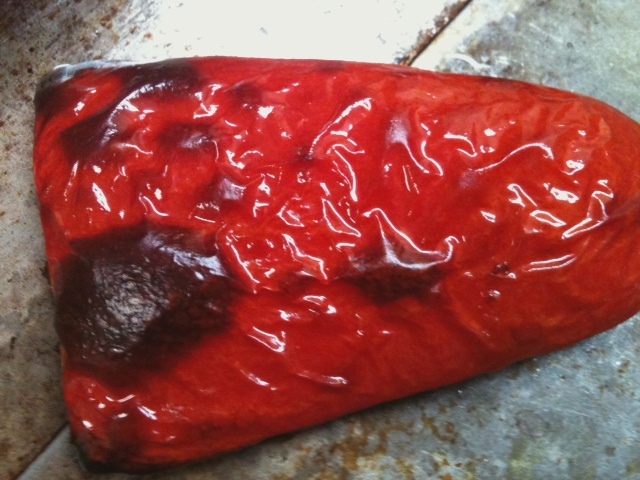 When a recipe calls for roasted red peppers, you may choose to buy them in a jar from your favorite store – or save some money and gain a little culinary confidence by roasting them yourself. Sometimes I feel the weight of it all. Sometimes the load is light and easy. Sometimes I breathe over and around all the bumps. Sometimes I run smack dab into newly exposed troubles and am overcome by the difficulty. Life is like that. So much is simply out of our control. Where can you find the calm center everyone talks about? Your ability to be in the midst of the storm and retrieve a moment of peace is only a breath away. Pour a little air into your lungs. Stir well with three mindful breaths. Mix in a dash of good posture. Do you spend the day rushing about multi-tasking? Sometimes things just fall together in spite of the lack of attention. Other times, things don’t work out so well. Cooking requires full-on focus or you may find yourself on a mad dash out the door for a forgotten ingredient or, worse still, angrily trashing a burnt meal. This simple technique for staying present and on track requires no yogic training or fancy meditation courses. You don’t even need special equipment. 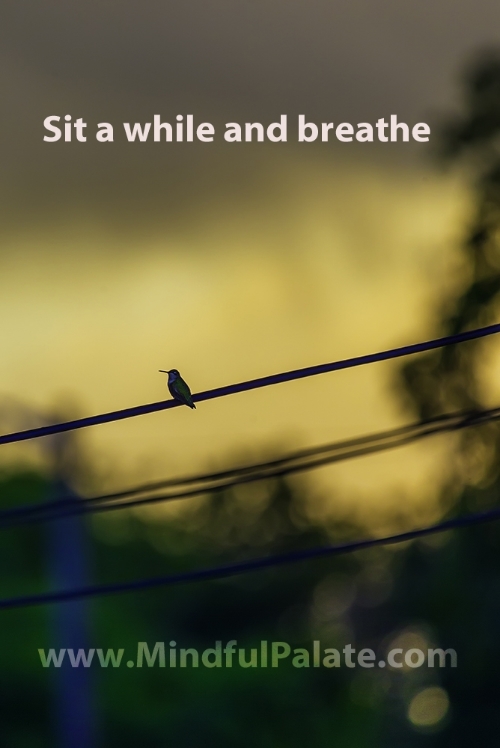 As long as you are able to breathe, you have just what you need to slow a frenzied brain. Winter squash is a vegetable that some people avoid because they are not sure how to cook it. Others give it a pass because the squashes are so very hard and they are afraid that it would be too difficult to cut. 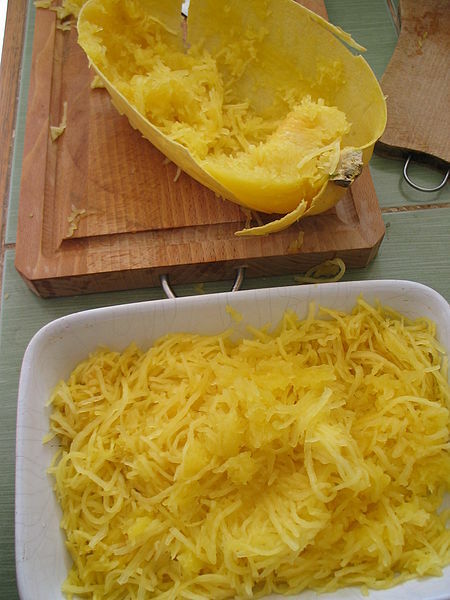 Let’s gain a little cookery confidence by improving our squash skills using the family friendly and fun spaghetti squash. After you practice cooking it, slice it in half, remove the pulp and seeds in the center, and then discover how easy it is to drag the tines of a fork lengthwise through the squash to remove those long lovely and nutritious strands. Look at that beautiful mountain of squash! Since you cooked it, you may as well serve it. The easiest way is to drizzle a bit of garlic and olive oil on top – or add a ladle of spaghetti sauce and a sprinkling of Parmesan cheese.